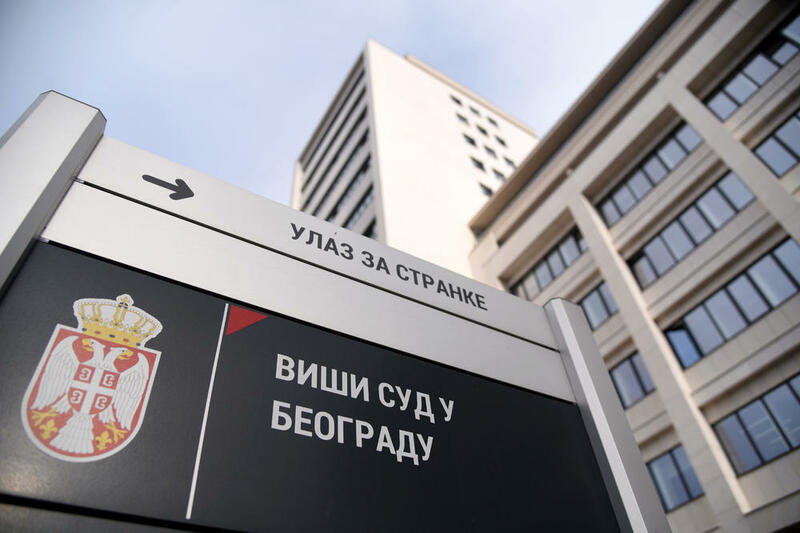 Supreme Court in Belgrade has handed a 15 year jail term for a former officer of the Yugoslav army on charges of war crimes against civilians in Kosovo. Rajko Kozlina was found guilty for murders committed in the Terrnje village, Suhareka, on 25 March 1999. Meanwhile, his commanding officer, Pavle Gavrilovic was acquitted. Serb media quoted the Serbian judge, Mirjana Ilic as saying that Rajko Kozlina led his unit to the village where at least 31 Albanian civilians were killed. Among the victims there were also women and children. But, according to her, there was no evidence which would indicate that Pavle Gravilovic had given the order to kill. Activists in Belgrade said that justice had not been done, because according to them, the number of those involved in these killings was much higher.